The phrase "clean eating" just sounds healthy, doesn't it? It sounds clean, and safe and health-promoting, and that is exactly what this approach to nutrition is. Eating clean can lead to better health in your brain and body, and that means overall wellness from head to toe. Your physical, mental and emotional well-being are all intricately connected. This is so important because there is one process going on inside you that has a dramatic impact on the health of your body, brain and emotions. 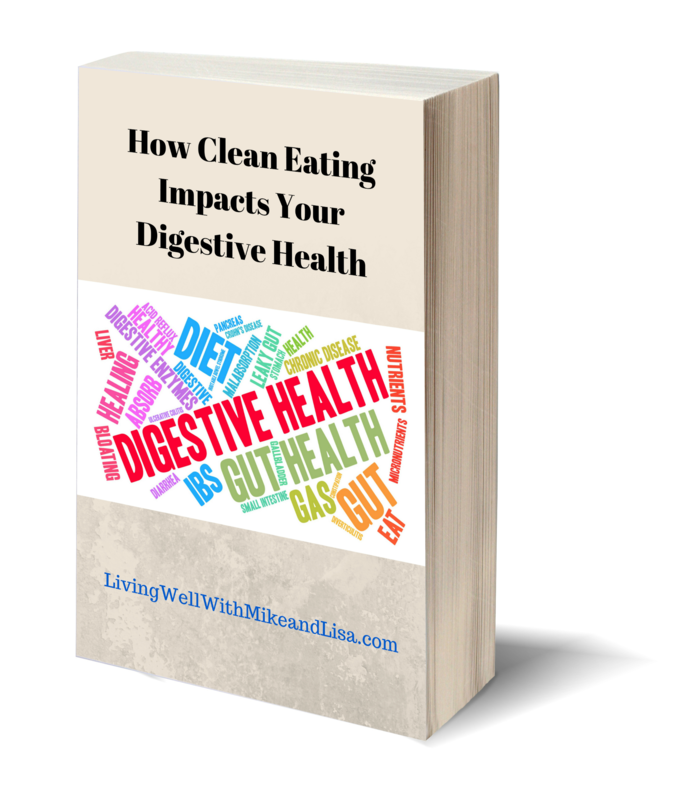 Your digestive process breaks down food and liquids into their base components. It then sends nutrients, minerals and vitamins out into your bloodstream, and send unneeded, unwanted, unhealthy components and toxins out as waste. Much of this happens in the gut, which digestive specialists in the 21st century have started calling the "second brain". Many of the processes previously thought to be controlled by the brain in your head are more powerfully influenced by your second brain, your gut. Keep your gut healthy and you enjoy emotional balance. Gut health also leads to physical fitness. Your mental well-being, as well as your brain's ability to operate efficiently as the command center of your body, benefits from a happy gut as well. Hippocrates, ancient Greek philosopher and the Father of Modern Medicine, realized how important the gut was to a person's overall health, frequently stating that, "All disease begins in the gut".